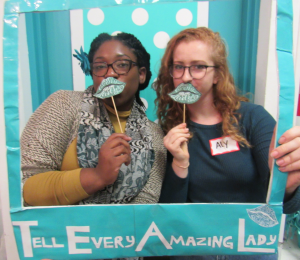 We are looking for Amazing interns to join our T.E.A.L.® Team! Internship positions can be customized to each student’s interest depending on student’s major.Only committed candidates will be considered. Some of our finest staff members have started off as interns. 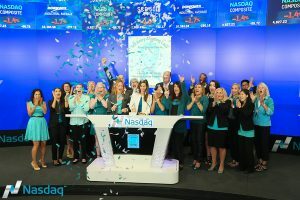 Our past and present interns have been invited to participate in global awareness campaigns including Opening Bell Ceremonies for the NASDAQ (pictured left) and the New York Stock Exchange- NYSE, plus many other public awareness campaigns & events. Internships can be an excellent learning experience. 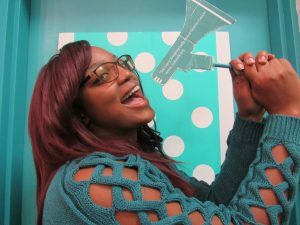 Although internships are available year-round, we have more positions to fill during the Summer and Fall. 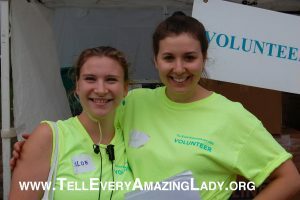 As the organization behind NYC’s largest Ovarian Cancer Walk/Run, T.E.A.L.®’s internships also include opportunities at our Annual Brooklyn T.E.A.L.® Walk/Run in Prospect Park, Brooklyn and other cities in the USA every September. 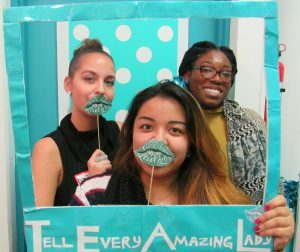 T.E.A.L.® Internship positions are unpaid but each provide a unique, hands-on learning experience. Internships can be customized to each individual. We welcome thesis project collaborations. Academic credit available. Interns must be currently enrolled in school full time to be eligible for school credit. Winter/Spring/Summer/Fall Internships Available both in our Office/Community Center. Summer Internships require August and September Availability. Internship Opportunities are available to ALL MAJORS. We can customize the position and be flexible to suit your interests. Both Skype and in-person interviews are available depending on your location.